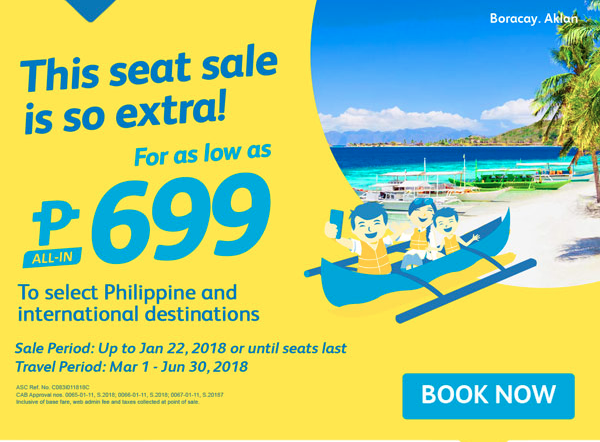 Cebu Pacific Promo Fares: This seat sale is so EXTRA! How to book a flight here with the promo anyone concern pls. ?